Fear The Walking Dead is the latest addition to a long line of zombie stories, and audiences can’t seem to get enough. The AMC horror-drama, a spin-off of the network’s wildly successful The Walking Dead, drew over 10 million viewers to its pilot episode making it the most watched series premiere in cable TV history, and positioning the zombie as arguably the most popular horror villain of all time. It didn’t happen overnight, though. The fear of walking corpses has its roots in Haitian voodoo with the oldest zombie films involving magic. In the 1932 Bela Lugosi film White Zombie, Lugosi plays an evil warlock with the power to reanimate corpses and position them against his enemies. 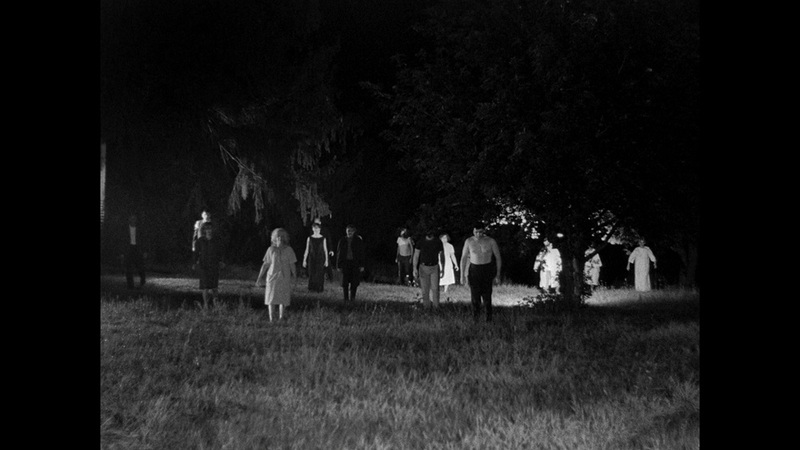 Afterwards, zombies made only sporadic appearances in cinema until George A. Romero’s Night of the Living Dead revolutionized the genre in 1968. Romero’s film was the first to envision a full zombie apocalypse, in which hordes of undead rise from their graves, motivated by a hunger for flesh, and create a global crisis. Without a doubt one of the most influential horror films ever made, Night spawned a 6 film franchise for Romero and created the template for the vast majority of zombie films to come – including dozens of remakes, parodies, and spin-offs. Perhaps the most interesting facet of Romero’s work was his penchant for using zombies to examine social issues. Never content just going for gore or jump scares (although his films provide no shortage of either), Romero has tackled such disparate topics as consumerism (Dawn of the Dead), class inequality (Land of the Dead), the military-industrial complex (Day of the Dead), and the media (Diary of the Dead). Taking their cue from Romero, many modern writers and filmmakers have used the zombie as a sort of blank slate onto which they can project pointed observations of society’s ills. 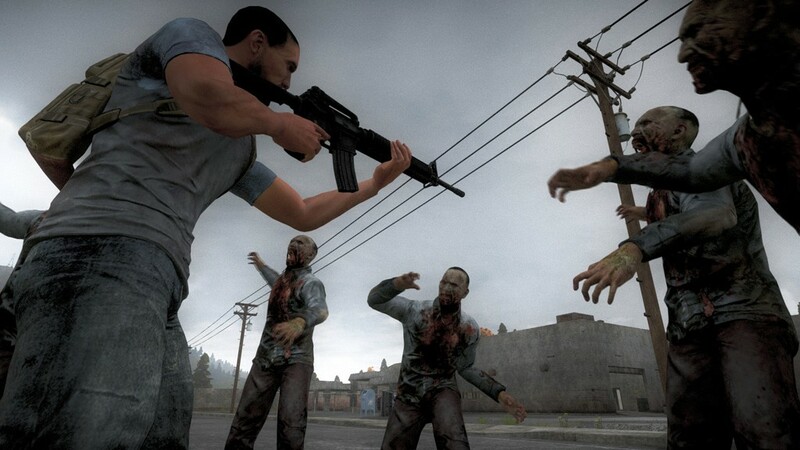 The comedy Shaun of the Dead used zombies as a metaphor for the soul crushing drudgery of blue collar employment, the novel World War Z used the zombie apocalypse to show the terrifying inefficiencies present in the crisis response of world governments, and the computer game H1Z1 deposits players in a virtual zombie apocalypse, highlighting the gulf between our cushy first world lives and our lack of basic survival skills. Some go so far as to argue that our preoccupation with zombies reflects a deep seated fear of globalization. A recent development that bucks this trend is the concept of zombies that retain agency after transformation. One of the more popular examples is the Marvel Zombies series of comics that features undead, flesh eating versions of beloved superheroes. The protagonist of the novel Warm Bodies is a zombie who despises consuming flesh and is actually able to fall in love. Fear The Walking Dead, showing on AMC (cable info here) and through Hulu, may seem conventional by these standards, but its pilot episode exhibited an interest in exploring complex relationships between its human characters that will hopefully pay dividends in the coming weeks. Given the state of modern zombie fiction, it wouldn’t have been at all surprising if the show’s creators had opted for a satirical or comedic approach, but adherence to dark horror drama and the willingness to drive the plot with emotional interactions gives the program an almost classical feel, and it’s oddly refreshing. If the series can maintain that tone for the duration, AMC should have another durable hit on its hands. Lost in Translation 137: Whither the Cheese?